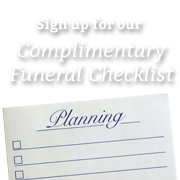 Successful people needed for Dignified Sales with Forest Meadows Funeral Home and Cemeteries. Sales Experience, compassion, and the ability to work flexible hours a must. Back ground check’s and valid drivers license required. Training pay, commissions, and full benefits package. Please send your resume to drusso@forestmeadowsfh.com.